Sisel International was founded in 2006 by Tom Mower, Senior, and his son, Tom Junior. Their mission is to create the most powerful personal care products and dietary supplement company in the world. The name SISEL, (pronounced “sizzle”) is an acronym for Science, Innovation, Success, Energy, and Longevity. These are the key foundational principles for the company. Sisel International conduct extensive scientific research to discover exciting new formulas for all of our cutting-edge products. Sisel is committed to using only the most organic, efficacious ingredients and to achieve maximum results. All of Sisel’s products are manufactured in-house under the GMP (Good Manufacturing Practices) standards and are rigorously inspected to ensure the highest quality of each and every product manufactured. 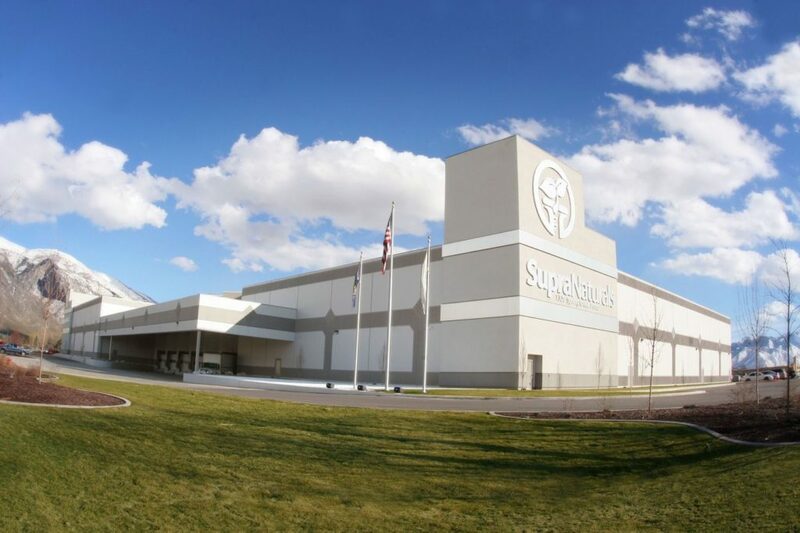 Sisel International’s corporate office is in Utah, USA. Sisel’s global headquarters are in Switzerland. Sisel is an International company and is currently operating successfully in 40 countries throughout the world and is positioned for even greater expansion. Sisel International’s continued commitment is to offer only the safest, most effective products combined with the greatest opportunity for a home-based business. Sisel International represents quality and integrity. “Right now and every product we can, I promise you it’s going to get improved every time we find it can improve. If it’s beneficial we’re going to do it. Because we can manufacture, we have more profit. We’re building the products to the max, not to the minimum so that you can have the incredible power that no other company on earth will ever be in a position to do”. Tom Mower Sr. Chief Scientist and Co-Founder Sisel. What Does Sisel Stand For? Every product we formulate must be innovative. We don’t dwell on the past, instead, we have committed our R&D to make products that will improve the future for all people. We have designed and implemented one of the best compensation plans ever known in the history of direct sales. We firmly believe that we will provide our Distributors with everything they need to become incredibly successful financially. Our compensation plan combined with our amazing science-based products work together to produce the energetic inertia required to propel our products and people to the top of the MLM business. We strongly believe in longevity — both in our products and in our people. We have formulated some of the very best products that will work to keep consumers feeling younger for longer. We also strive to continually update our product lines so that the Sisel name is always at the cutting-edge of innovation and formulation. Sisel International Manufacturing. What makes Sisel so unique and special?